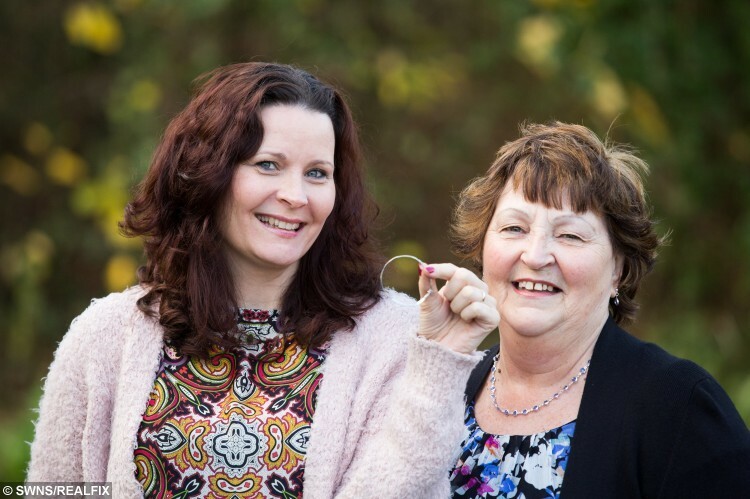 A woman has been reunited with her childhood christening bracelet more than FORTY years after she lost it in a field as a child. 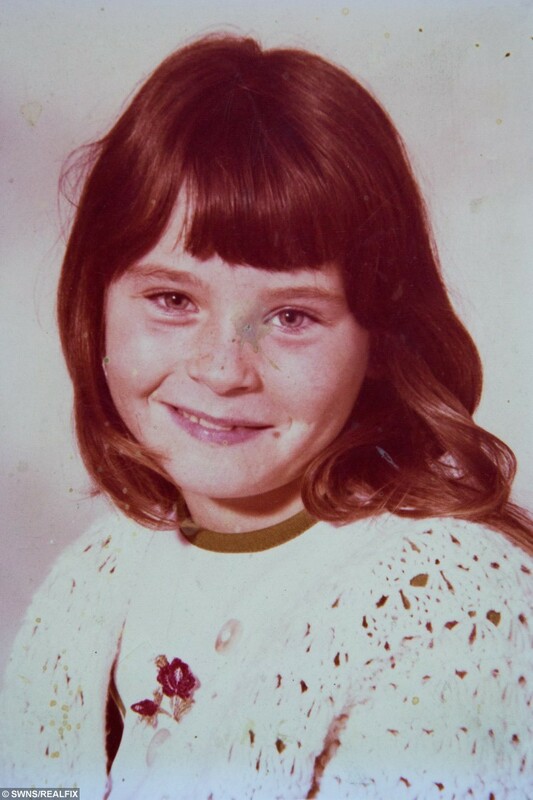 Lindsey Pollastrone, 48, was given the silver heirloom by her parents in 1974 when she was seven-years-old and wore it every day. She was heartbroken when she lost it months later as she played in a field and after moving house gave up hope of ever seeing it again. 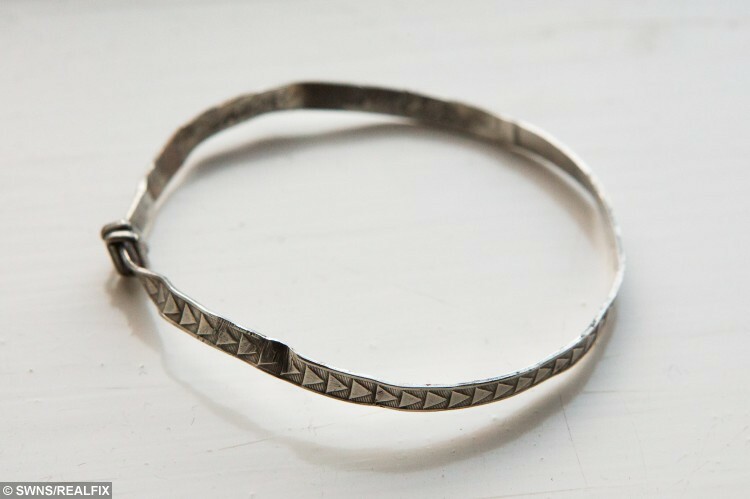 But last month metal detectorists dug up the bangle in a field in Charfield, South Glos., and launched an online appeal to find its rightful owner. 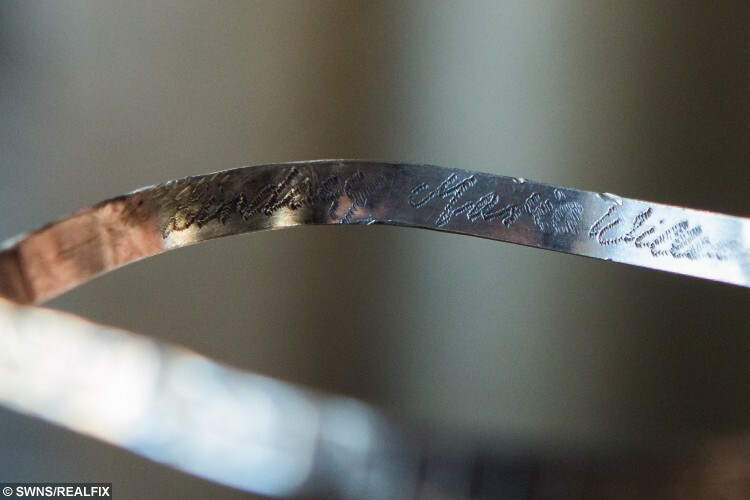 The bracelet was inscribed Lindsey Maria Williams – Lindsey’s full birth name – and one of her cousins recognised it and got in touch. More than four decades later, she has been reunited with the gift, now a little mis-shaped but still just as precious to her. Overjoyed Lindsey, now a mother of two and grandmother-of-one, said: “It wasn’t until I saw that I knew it was mine. It all came flooding back. “As soon as I saw it, I remembered the pattern on the bracelet. I don’t really remember the christening but this has brought back so many memories of 40 years ago. Lindsey, a Dyson worker who now lives in Chippenham, Wilts., 25 miles from where the bracelet was found, added: “It doesn’t fit anymore but it’s still amazing to have it back. 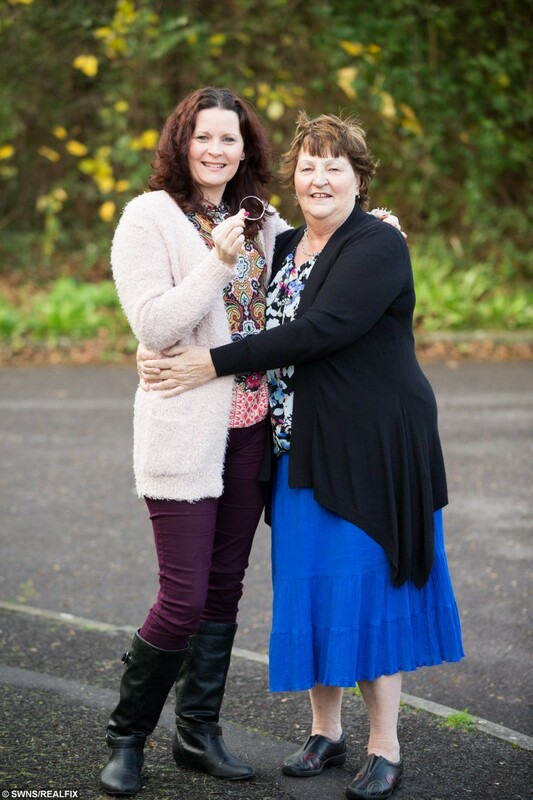 Lindsey’s mum, Josie Williams, 69, a retired auxiliary nurse, said she was “absolutely ecstatic” that the bracelet, which she bought with Lindsey’s dad, Hank, 76, has been found. She said: “I’m so thrilled she has got it back. It’s such a wonderful story. “It was at St John’s church in Charfield, the same church where I married Lindsey’s dad in 1962, and the same vicar christened Lindsey and her brother. 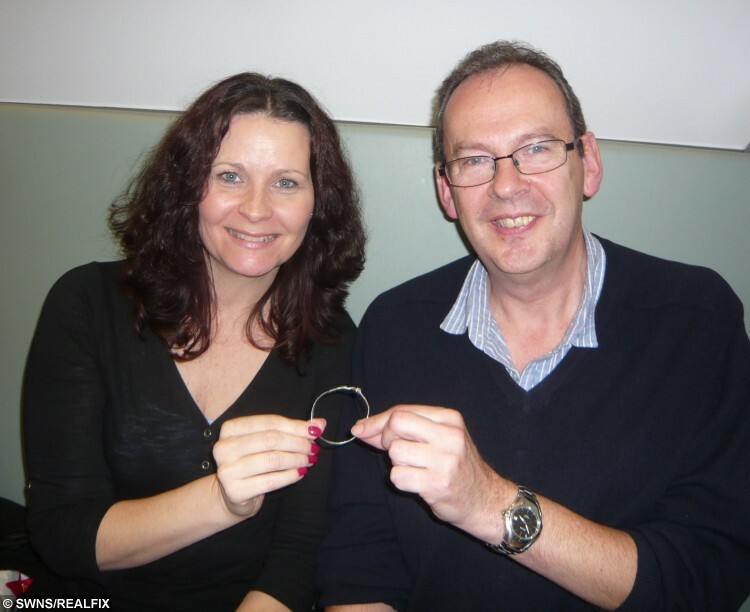 Nick Keeler, of the Severn Vale Historical Research And Detecting Society, who found the bracelet on October 25, said: “I’m really pleased that it has been returned to her after all these years. It has clearly brought back a lot of happy memories. “Usually we find bits of rubbish and sometimes historical artefacts, but occasionally we come across items of personal value like this. “It is always a nice feeling to reunite someone with what they might have once lost. « Previous post Anyone got a spare paddling pool for an orphaned baby seal? Next article » This one in a MINION festive extravaganza makes us very HAPPY!